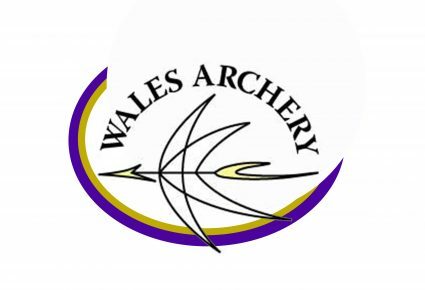 2019 Junior World Archery Star and Junior National Outdoor Championships in Partnership with Wales Archery, will be held on 6 -7 July, at Lilleshall National Sports Centre. Entries will open on the Online Members’ Portal on Thursday 21 March 2019 at 7pm. The prospectus can be downloaded at the bottom of the page.